In the video Bruce and Bongo performing Geil. 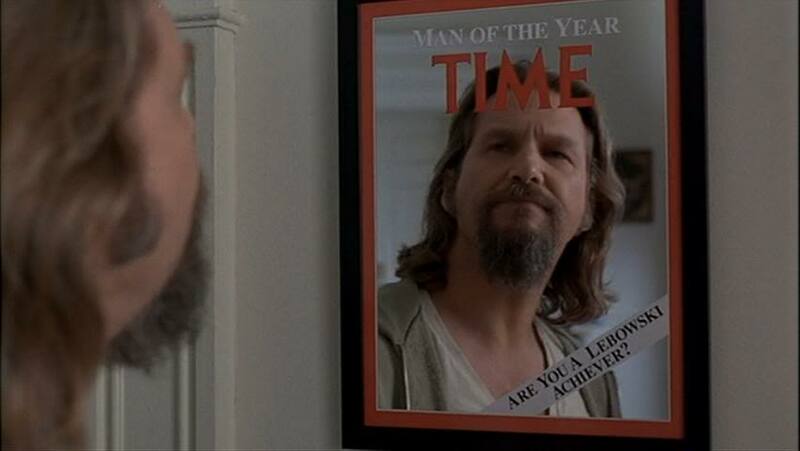 In the photo Jeff Bridges in The Big Lebowski (1998) by Joel and Ethan Cohen. Photo caption by Marcus Tullius Cicero (106 BC - 43 BC). Title by Mascotes.